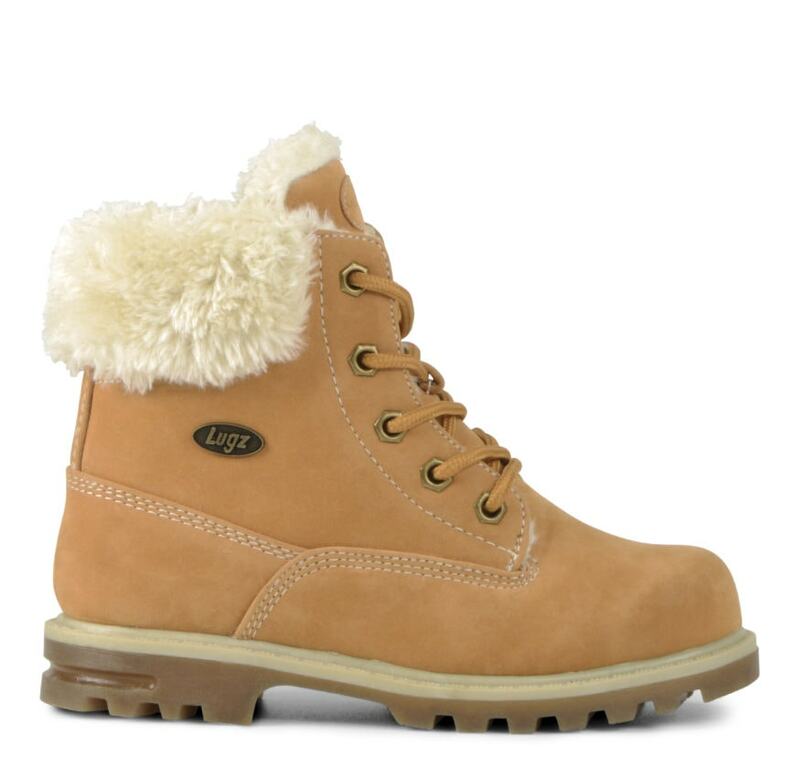 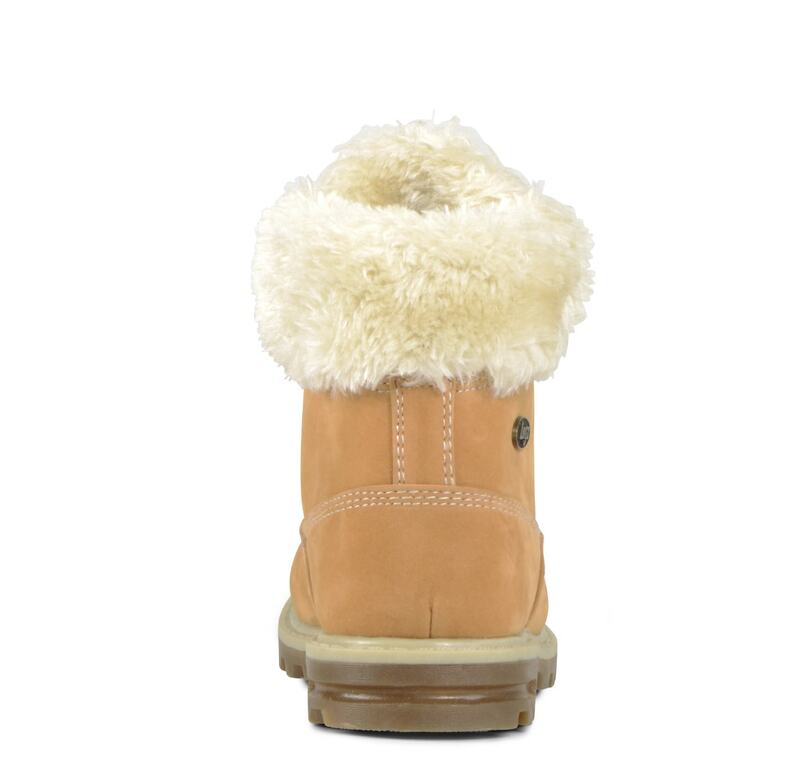 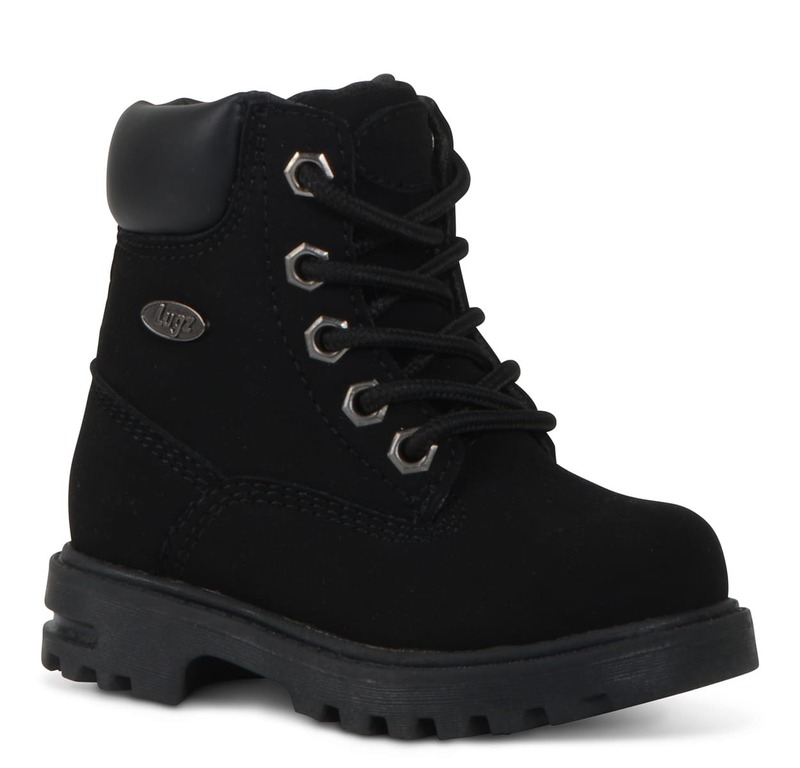 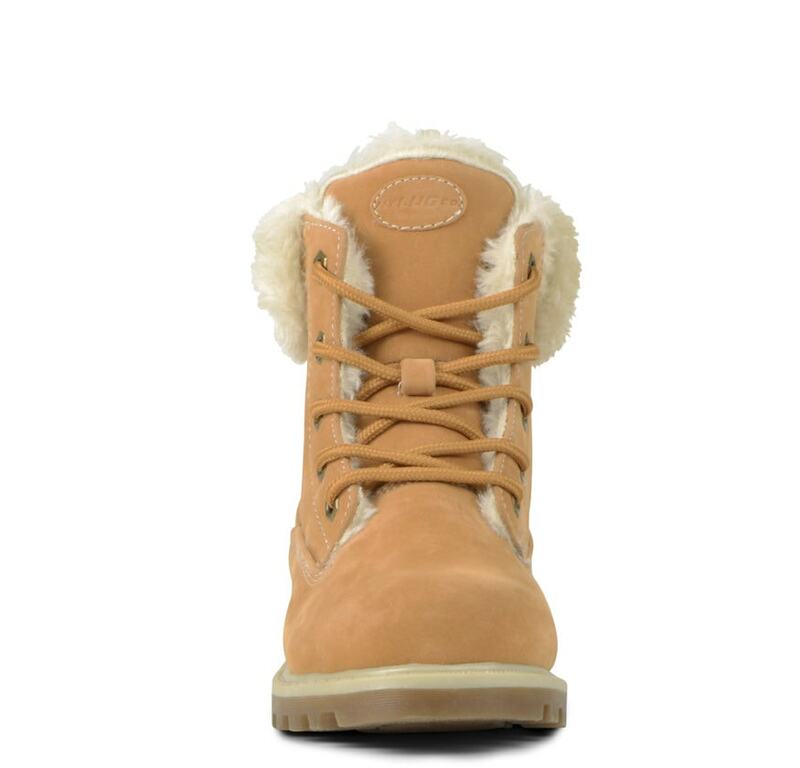 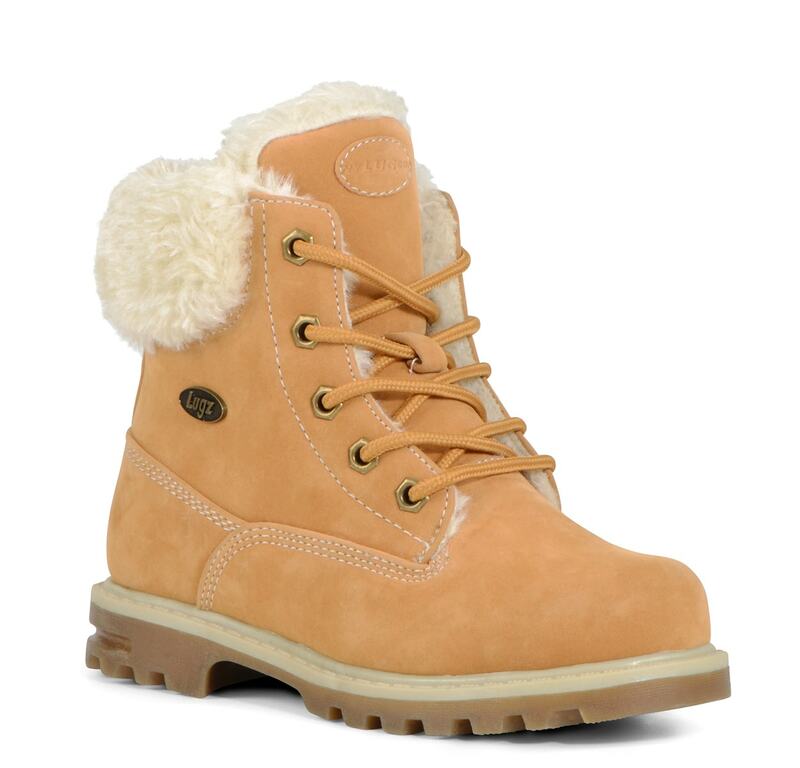 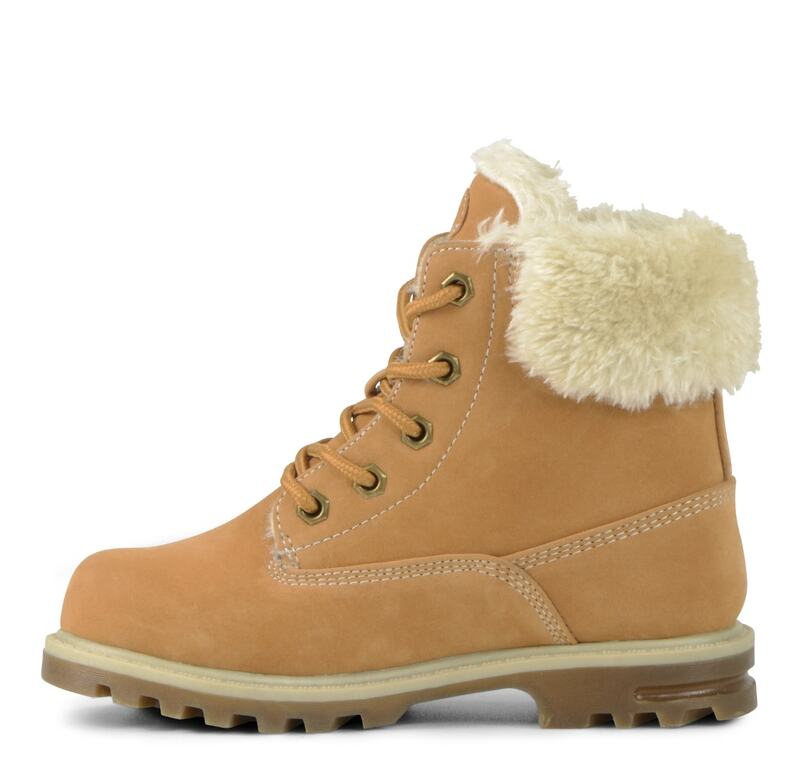 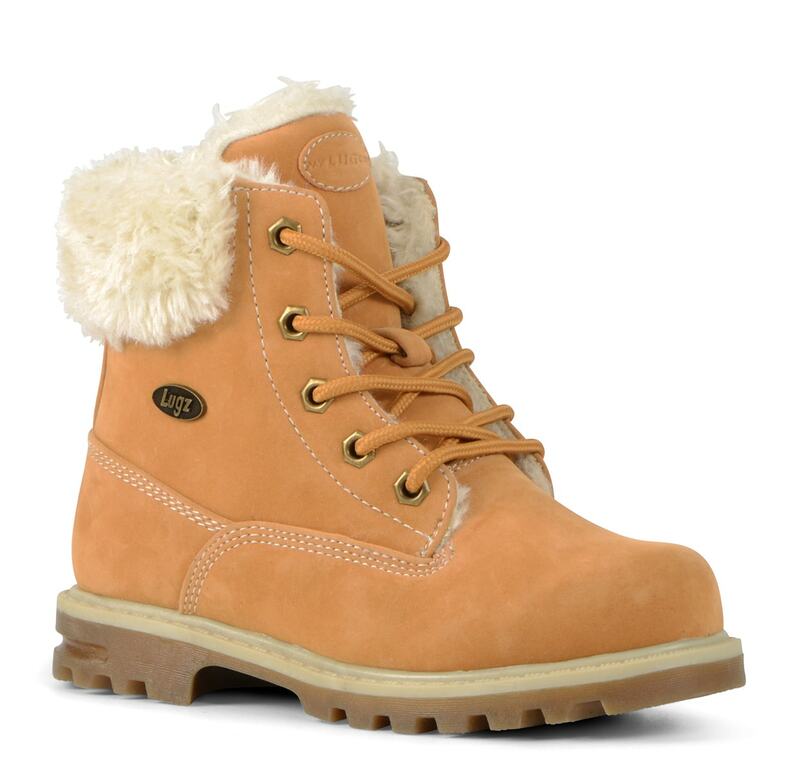 As one of our premier kids 6 inch boots, we made sure the Preschool Empire Hi Fur is your child’s boot of choice. 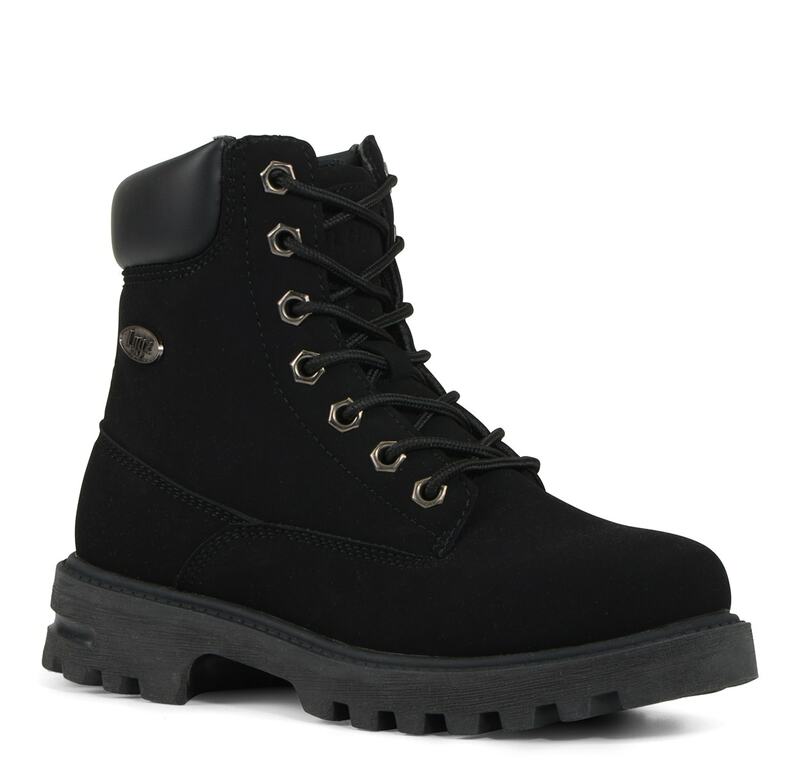 They will feel good, look good and take on the world. 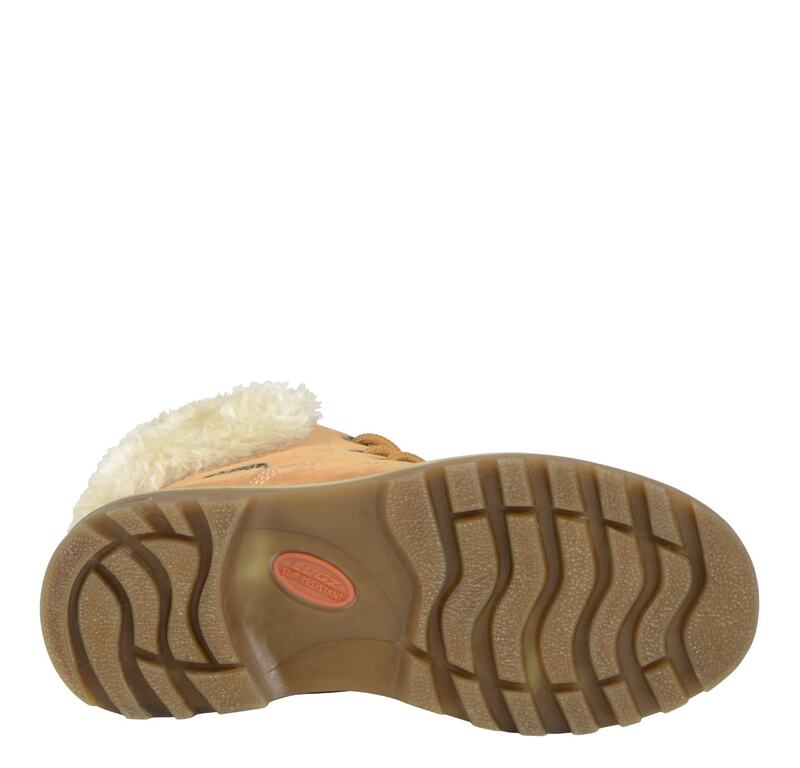 A slip resistant rubber outsole will ground them and the Flexastride Memory Foam and EVA cushion, anti-fatigue midsole will keep them comfortable all day.